The Fast and Furious inspired cut saw the Mobay deejay rolling out with his crew and some fast whips for some fun in the streets. Another segment of the video saw the dancehall deejay getting it on with some smoking hot ladies. “Me do it with ease and now I’m back again / Me style dem a lead, frighten the f***er dem / Heh, me know you cyaan believe a two gyal inna me room fi a reason / Da style deh name 3ZN, two pretty likkle features,” King spits. 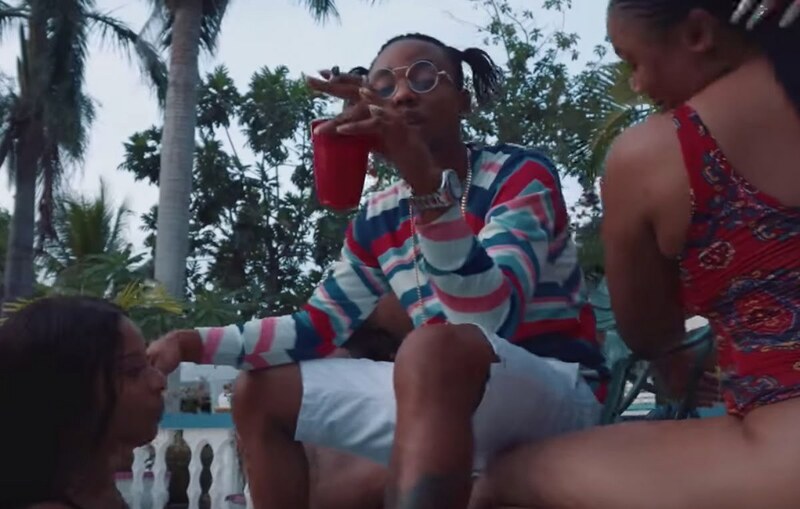 ng King was one of the emerging artists in dancehall last year who made a huge impact on the genre. He is also among a slew of new wave artist from Montego Bay who dominates the airwaves in 2018.